PWG are proud to announce that after many months of investment in time and training we have achieved the coveted CE accreditation. This continues to demonstrate our commitment to improved the quality and safety of our products and improving our working practices. 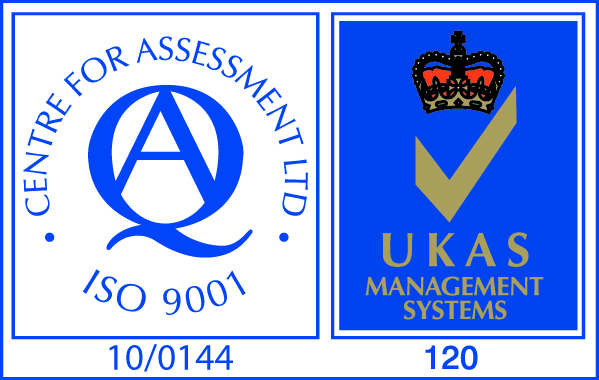 PWG are now an organisation that is ISO 9001:2008 Certified. 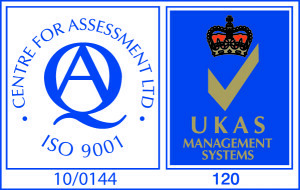 We have implemented the ISO 9001:2008 Quality Management System into every aspect of our operations. ISO 9001 certification is pursued to provide third party independent attestation to the high level of quality and excellence to which our programs and services adhere to. 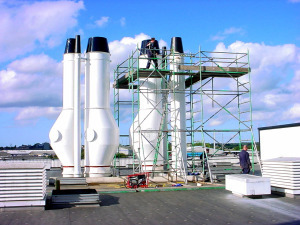 It is a way for PWG to attest to our clients our commitment to Quality. Quality and Complete Client Satisfaction are the cornerstones of PWG’s operations and the service that we provide to our Clients. All PWG’s employees are committed and responsible for meeting and exceeding our Clients’ and their customers’ needs and expectations – every single day. Our Clients and their needs are the focal point that drives us to develop new products and continuously improve our services. These principles are the driving factors why PWG is an ISO 9001: 2008 registered company. Moving with the times, PWG are currently re-developing our online presence with a new website designed to better inform new and old customers of the projects we are working on. Please bear with while we finalize the site’s content, if you have any questions in the meantime then please don’t hesitate to contact us.